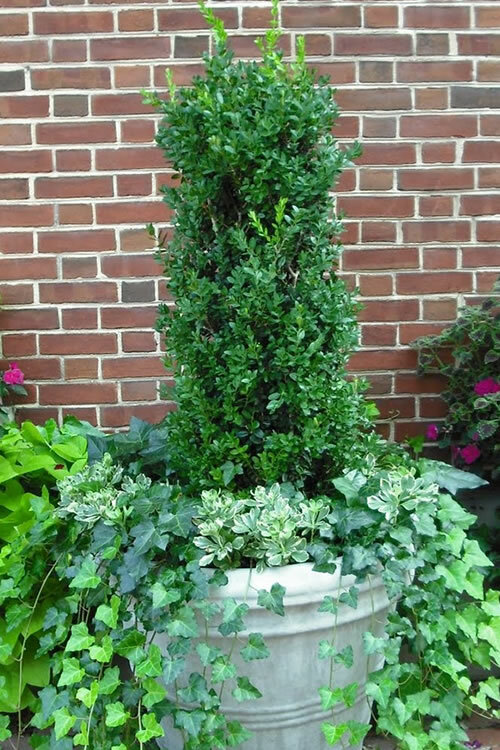 Green Tower Boxwood is an evergreen shrub with a distinct columnar form that will be an exclamation point in your landscape! More details below! 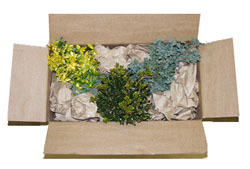 Note: For our customers who live and garden north of USDA Plant Hardiness Zone 5a, where this Boxwood variety is not winter hardy outdoors, you can enjoy it in containers that can be moved indoors during winter and placed back outside when temperatures warm up in spring. 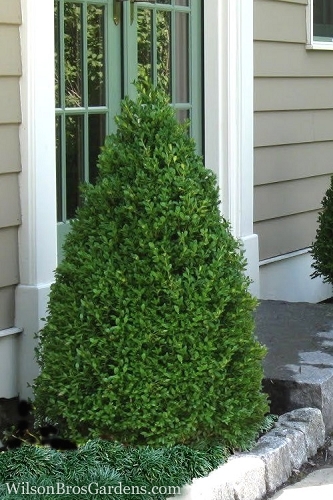 Green Tower Boxwood is an evergreen shrub with a distinct columnar form that will be an exclamation point in your landscape! In our gardens it has grown a little faster than other cultivars, adding about 15 or so inches to its height each year. If left to grow naturally without pruning it might reach 8 to 9 feet at maturity, however can be kept lower with pruning. 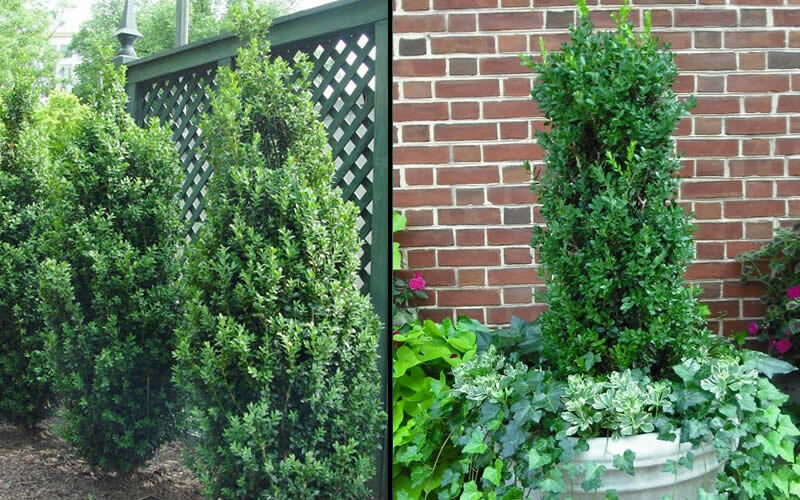 Boxwoods respond very well to pruning. Some sources say it will grow 2-3 feet wide however, based on the columnar shape of the specimens in our landscape we're thinking more like 18-24 inches at maturity. 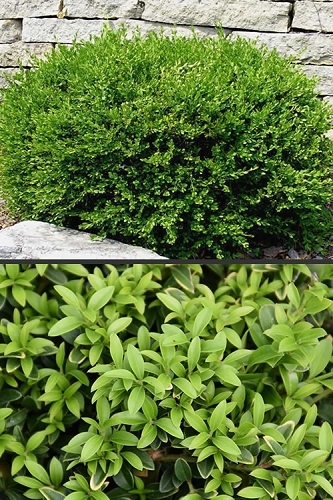 Growing 8 to 9 feet tall and about 2 feet wide in a dense, the Green Tower Boxwood is ideal for use as a single specimen, where it stands out like an exclamation point in your landscape, or in rows as a solid hedge or screen to divide garden spaces or block an unwanted view. 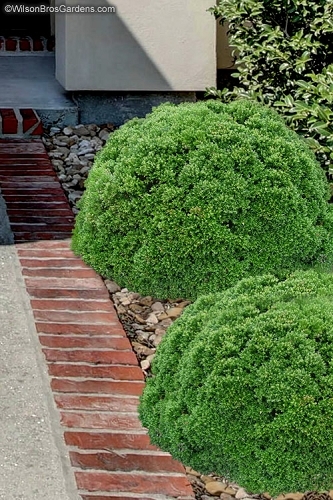 It works very well to fill those narrow spaces in home foundation plantings and a pair of them is perfect for accentuating entryways. 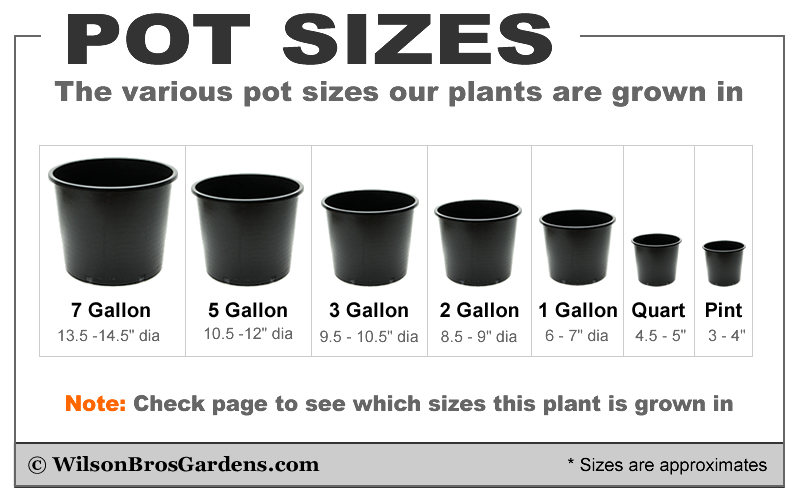 Also useful as a centerpiece in pots, planters and other container that are 16 inches or more in diameter. 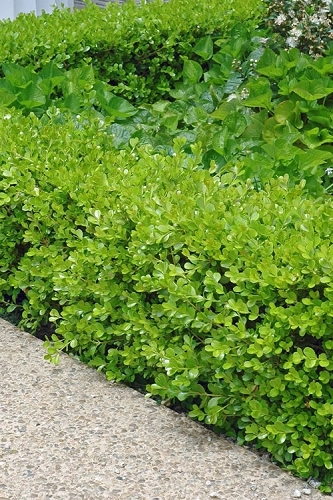 The Green Tower Boxwood is exceptionally easy to grow when planted right and in the right spot. 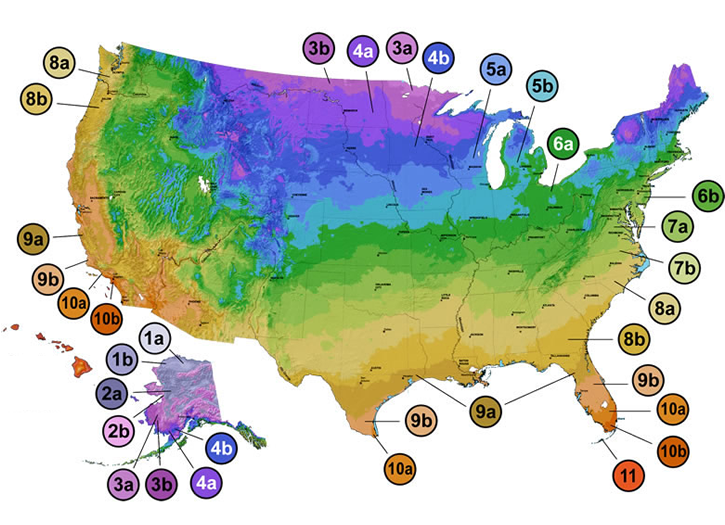 It adapts to most soil types, preferring a moist but well drained soil of average fertility. As with so many other plants, a constantly soggy or wet soil can be problematic. It prefers mostly sun but will tolerate some shade. 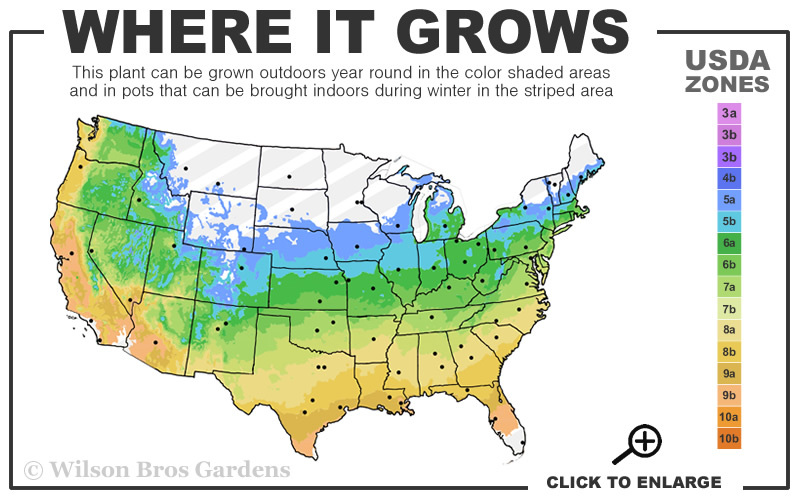 In our gardens, we've found it to have exceptional drought, heat, disease and pest resistance. 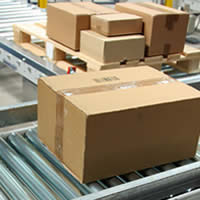 Q: When it is in stock, what is the cost and size you ship? All columnar boxwoods are in very slow supply or not available at all this year (2018). The only one we have is one we grow called 'Dee Runk 'and the only size we have available right now (4/23/2018) is the 1-gallon. It is very similar in habit to the Green Tower. We're hoping to find some more varieties soon and make them available. I put your name on the WAITING LIST so you'll get an email notification as soon as they become available again. Let us know if you have any other questions.